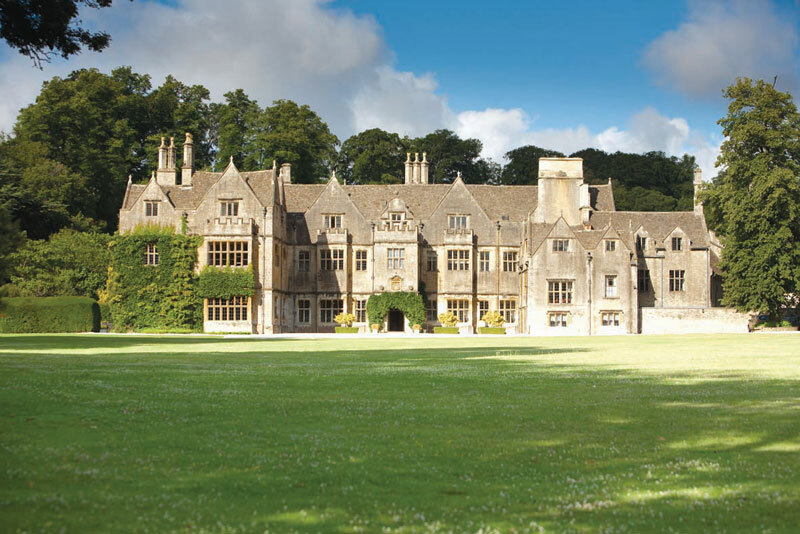 Bibury Court is a stunning, privately owned Jacobean country house hotel located in one of the most gorgeous villages in the Cotswolds, close to Cirencester and Cheltenham. Set in six acres of beautiful landscaped grounds, with a large alfresco dining terrace next to the River Coln, it is a little slice of English heaven. Inside, Bibury Court has generous, light-filled reception rooms with high ceilings and period features, including wood panelling, a welcoming traditional bar, open fireplaces and flagstone floors. There are 18 en-suite bedrooms, all with views across the grounds, making this the perfect venue for an intimate country house party, wedding or special occasion, with the house available for exclusive hire. 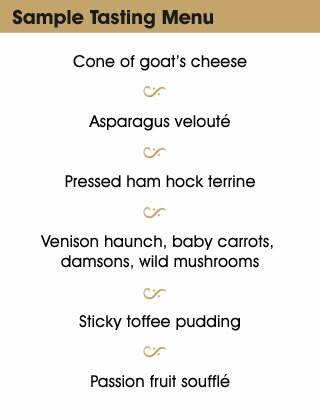 The award-winning food served in the stylish restaurant is created using locally sourced, fresh, seasonal produce. 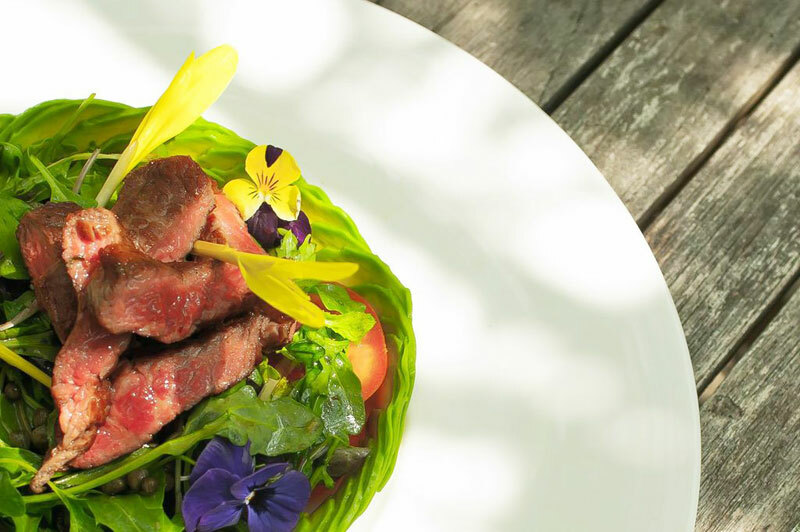 The chef and the team skilfully blend carefully selected ingredients of the highest quality to create dishes that look lovely on the plate and taste delicious on the palate. 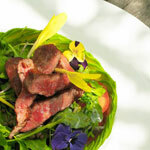 The menus are updated frequently and the specials include what is fabulous and fresh (and sometimes foraged) on that day. 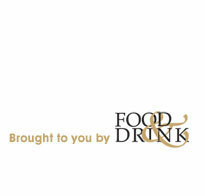 The menus are complemented by the extensive wine list which features some rather exciting selections. 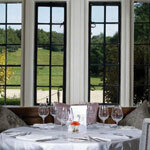 During the day, lunch is served in the conservatory or alfresco on the riverside terrace if the sun is shining. Afternoon tea is a glorious affair served in the wood-panelled drawing room with freshly made delicacies, cakes and sandwiches. 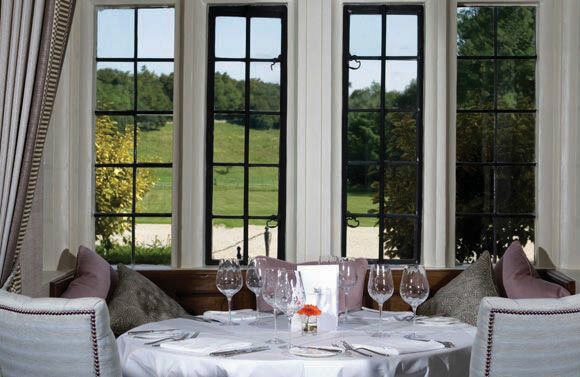 On Sundays, a sumptuous lunch awaits, which makes Bibury Court a regular fixture and definite favourite with local diners. There are two elegant private dining rooms which are ideal for celebrating special occasions with friends and family, hosting a business meeting or enjoying a Christmas party. 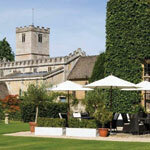 The dedicated events planner and head chef will work with you to create a memorable day. 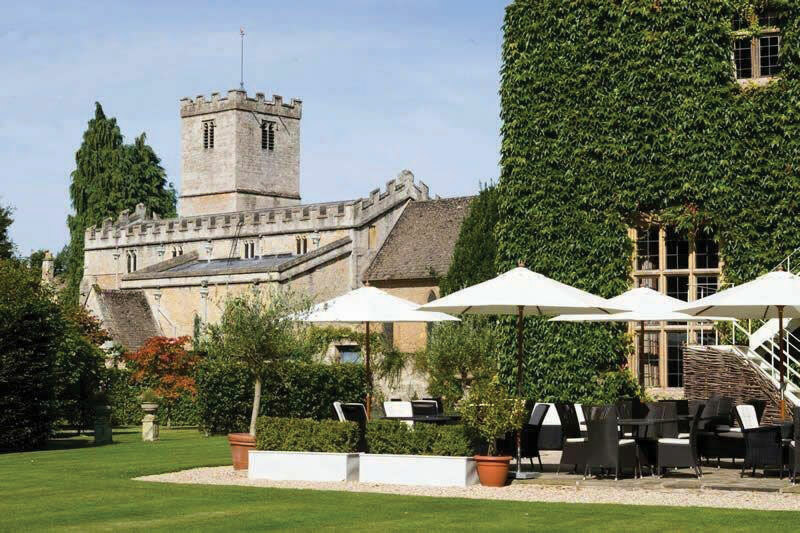 Bibury Court is an enchanting house in a picturesque location - the perfect setting for enjoying a tantalising taste of the Cotswolds.